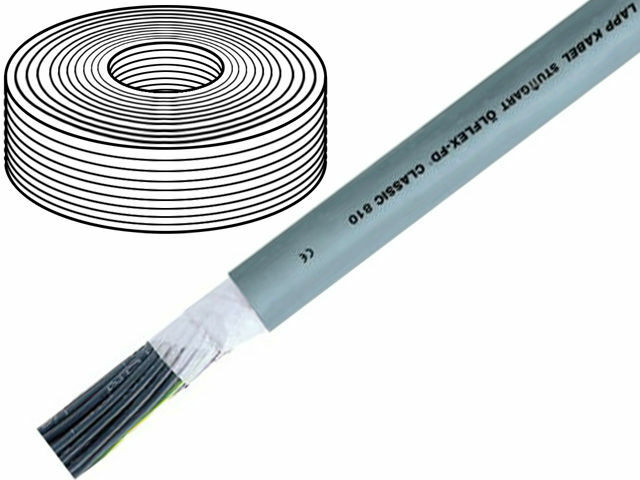 TME’s offer has been extended withLAPP KABEL control cables for continuous operations. Among them, there is the ÖLFLEX® FD CLASSIC 810 series. This series of cables can operate in chain guides as well as in other continuously working appliances, their insulation is characterized with high mechanical and chemical resistance. In case of operation in electromagnetic field interferences, shielded ÖLFLEX® FD CLASSIC 810 CY version having the same properties is recommended.